Since declaring its independence, Armenia has largely been helpless in tackling its political, economic and social grievances. Another dangerous problem of demographics is evident in its entire severity and persists as a negative trend. Migration rate: 31 people/day (1.28 people/hour). Persistent economic and social problems and unresolved Nagorno Karabakh problem are among the most serious problems causing population decline. Failure to address those grievances would likely to strengthen trend of decline. Although Armenia attempts to tackle the problem of dwindling population by resettling the ethnic Armenians fleeing Syria, Lebanon, Iraq and other countries due to the ongoing conflicts in the Near and Middle East, the efforts have so far been futile. These wealthy Armenians leaving the conflict zones chose Europe and the U.S. over Armenia. 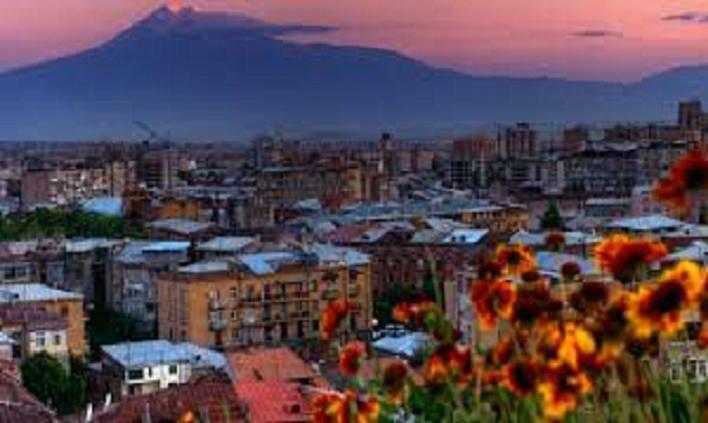 Those who end up in Armenia are the economically vulnerable ones and thus, they are nothing but an added social and economic burden for the Armenian government. ООН: Население Армении сократится до 1,7 миллиона, http://regnum.ru/news/society/1948057.html, 31 июля 2015. За 6 месяцев 2015 года в Армении родилось чуть меньше детей, чем в прошлом году, но количество смертей также снизилось, http://www.panarmenian.net/rus/news/195486/, 31 июля 2015. ”Жоховурд”: В действительности, численность населения Армении за последние 13 лет сократилась почти на 1 млн 600 тыс человек, http://www.times.am/?p=151378&l=ru, 16/12/2015. За год население Армении уменьшилось на 12 000 человек, составив 2 998, 6 тысяч, http://www.panarmenian.net/rus/news/204890/, 29 января 2016. Ежегодно около 200 тысяч граждан Армении выезжают в Россию на заработки, www.regnum.ru/news/society/1910113.html, 30.03.2015.